Xander Ford, formerly known as Marlou Arizala, made an explosive and unbelievable revelation when he unveil the result of his cosmetic enhancements on Sunday’s episode of Rated K, October 1, 2017. 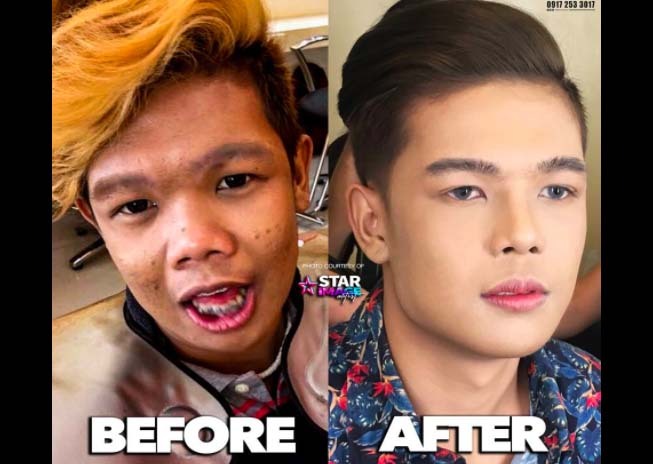 From ordinary look, Marlou Arizala transform to a good-looking Xander Ford. All of his cosmetic procedures including nose, chin, eyebrows, eyelashes, teeth, and lips are successful. “Natupad na po ‘yung pangarap ko. 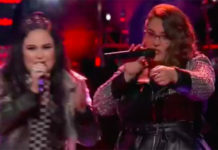 Masakit pero kaya pero ito talaga yung goal ko para mabago ko yung sarili ko,” Arizala said during the big reveal event aired on Rated K with Korina Sanchez. But who really made Xander Ford? Here are the name of the doctors and clinics behind the successful transformation of Marlou Arizala. Nose and Chin by Dr. Eric-Vina Yapjuangco of The ICON Clinic. Teeth enhancement by Dr John Crespo of John Crespo Dental Center. Eyebrows and lips enhancements by Ms. Sue Ong Prettylooks. Eyelashes extension by Leahs Asias of Asia’s Lashes. His transformation was made possible by his new career handler Star Image Artist Management. What can you say about the new face of Xander Ford? Share your thoughts on the discussion box below.